A world-renowned stone circle in Orkney which is more the 4,000 years old has been vandalised. 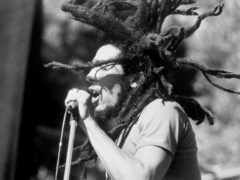 The Wailers have welcomed the inclusion of Reggae music by Unesco as part of the world’s cultural heritage, hailing the style as an art of love and a “champion of the people”. 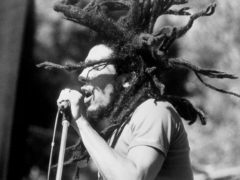 Reggae music has been inscribed on the prized intangible cultural heritage list of the UN’s cultural agency. Beijing, Montreal, Turin, Seoul, Helsinki and Buenos Aires – Dundee has enviable stablemates that are also Unesco Cities of Design. An international delegation of design cities will descend on Dundee next month to discover the story behind the new V&A museum and Waterfront regeneration. A new global creative festival is to be launched in Dundee. Dundee should promote its Unesco City of Design status on road signs, a senior councillor has claimed. Factory Shop, a new display space in Reform Street, has opened to the public with a one-week exhibition as part of Dundee Design Month. A bid to place Dundee at the centre of a culture festival could see the city launched on to the global stage, council leader John Alexander has said. A summer street festival, a football exchange visit and a design parade are just some of the events planned for Dundee as part of the Year of Young People. Dundee has been named among the top 12 places to live in Scotland, according to a prestigious guide.